Prof. R Narayan Swamy has been involved in teaching, research and consultancy activities over the past 40 years. 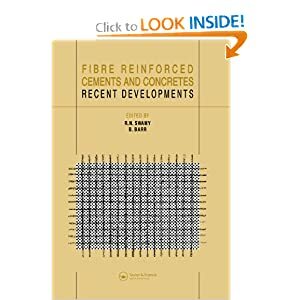 His research is mainly concerned in the area of construction materials and construction technology with special emphasis to concrete materials, concrete structures and their interactive performance in real environments. 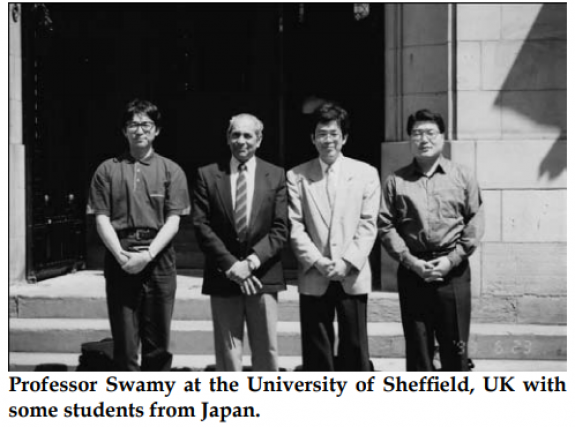 Prof. Swamy has lectured extensively and guided over 100 research scholars for their Ph.D. Degree, which is a record! 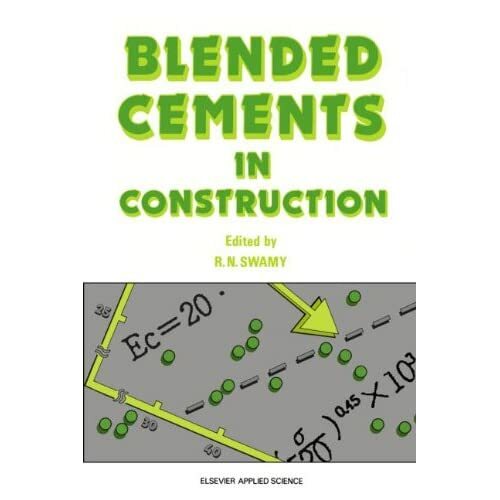 He has published more than 200 refereed papers in journals and conferences. 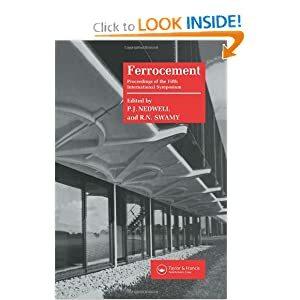 He has received several research awards which include the George Stephenson Gold Medal from ICE, UK, and the ACI- concrete research council Award for advancement of Concrete Technology. 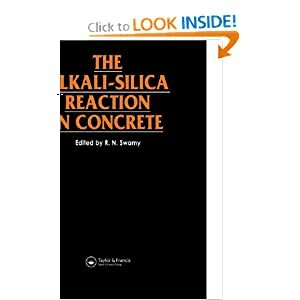 His Biography which appeared in the recent issue of the Indian Concrete Journal is enclosed with permission from ICJ. 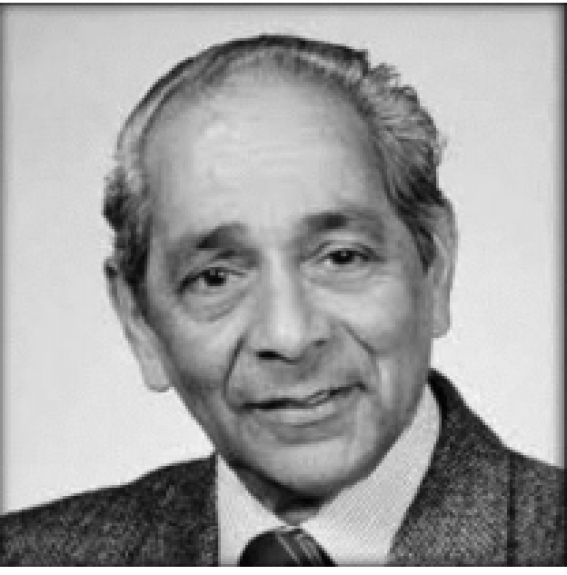 I am very sad and sorry to report that one of the pioneers of concrete education and research in the UK, Prof. R Narayan Swamy, Professor Emeritus at the University of Sheffield, passed away peacefully on 24th September 2018.